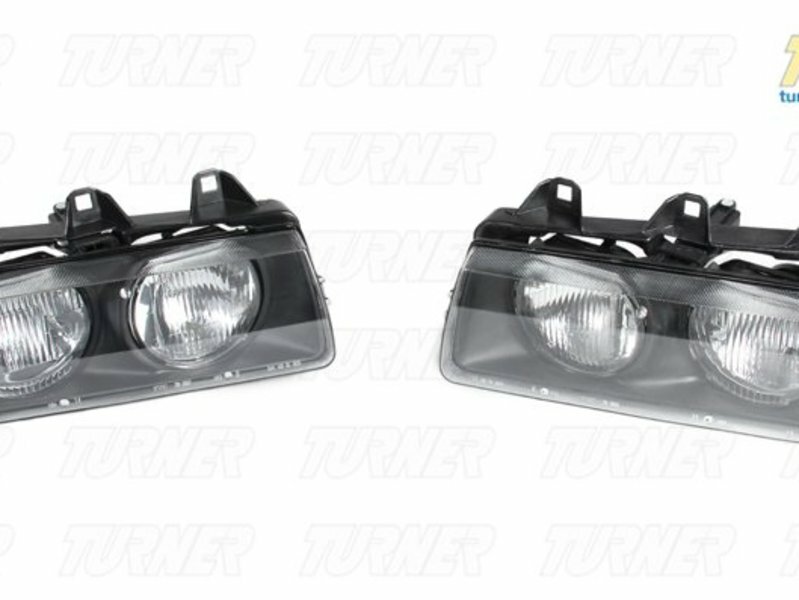 The US E36 headlight lenses are easily pitted and scratched which is unsafe as the light output is drastically reduced. 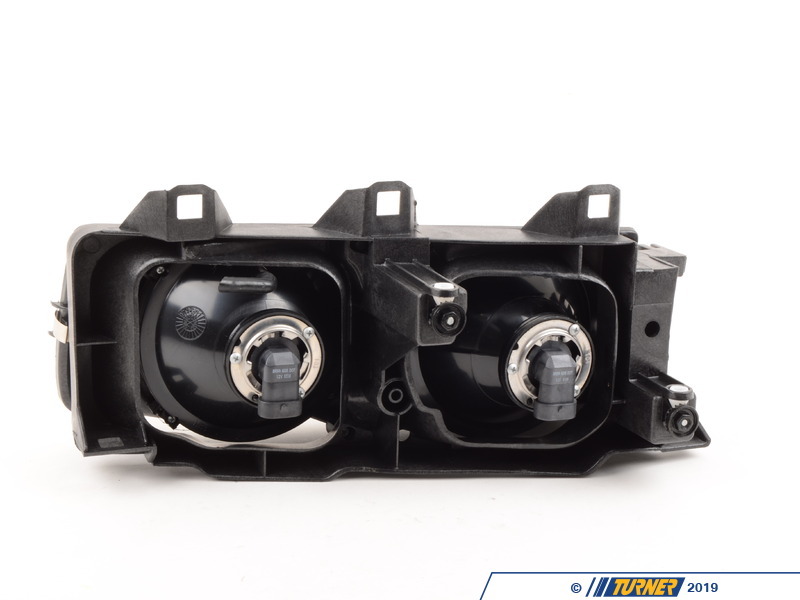 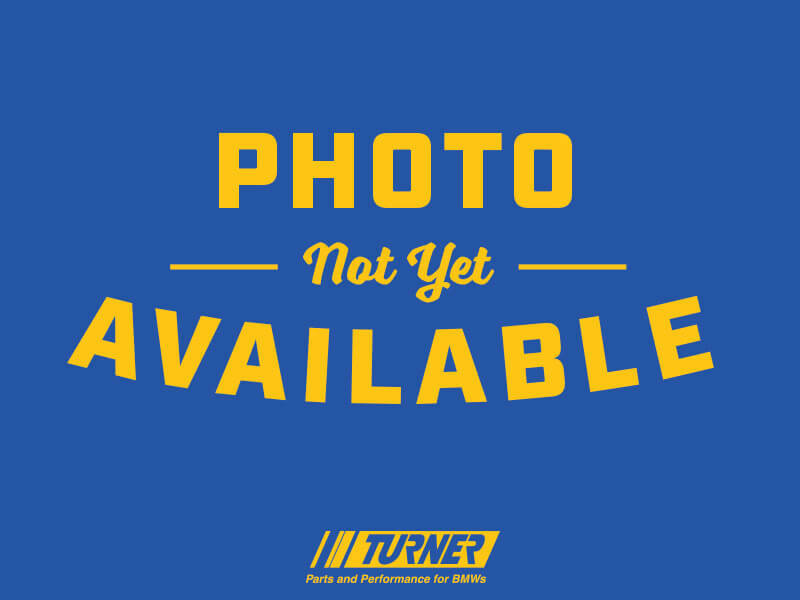 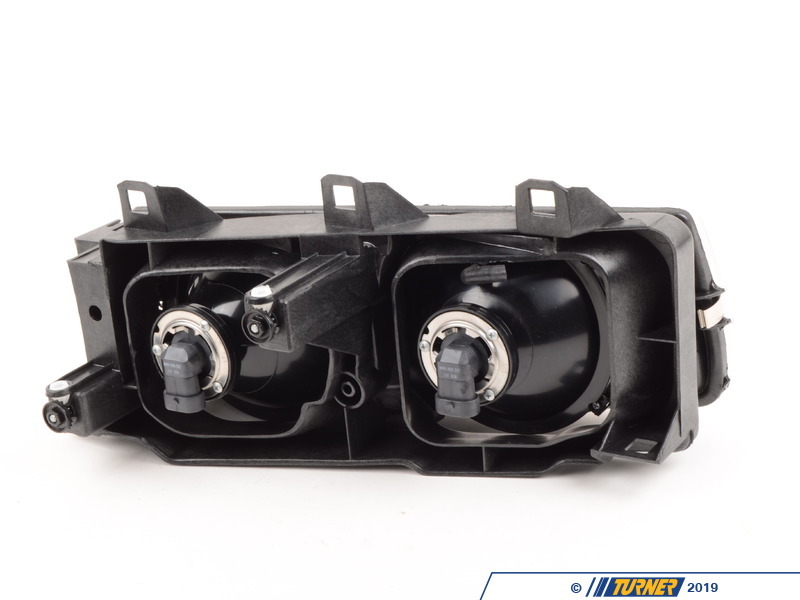 Replace your pitted, scratched, fogged, cracked, and otherwise disgusting-looking headlight housing with these high-quality aftermarket replacement units. 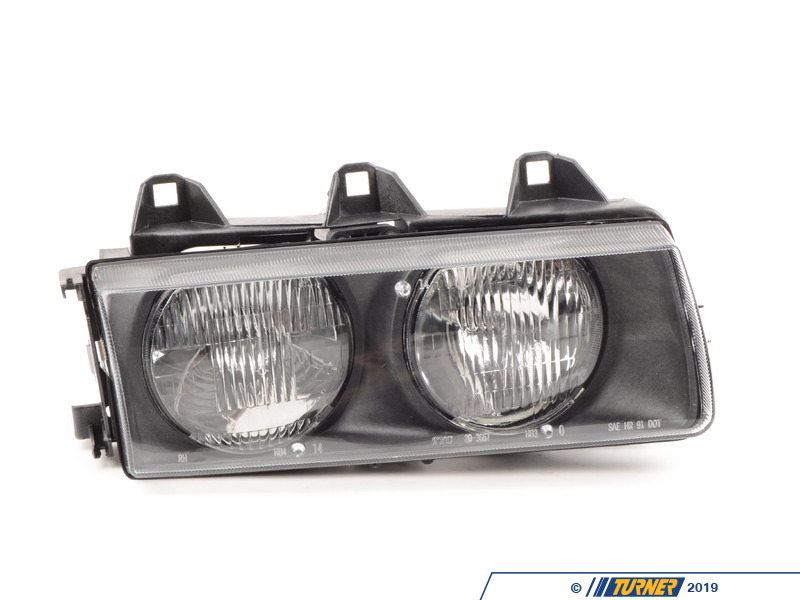 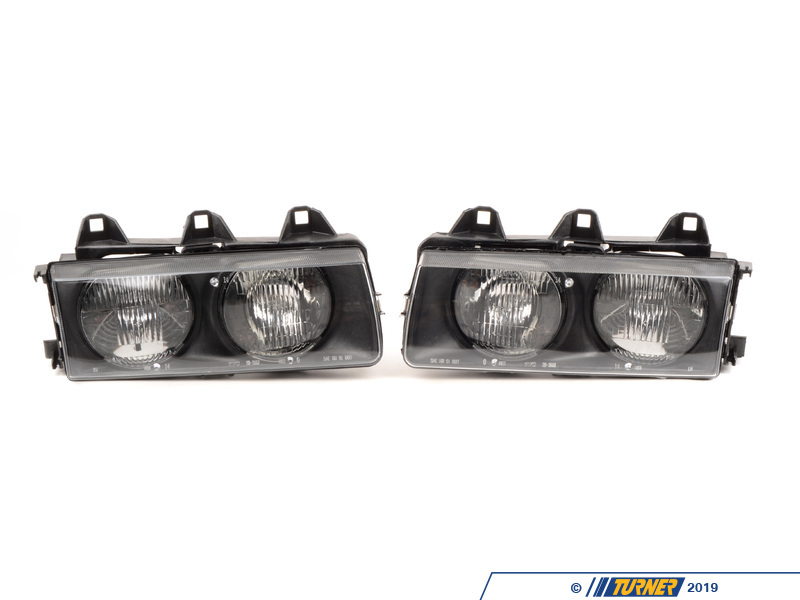 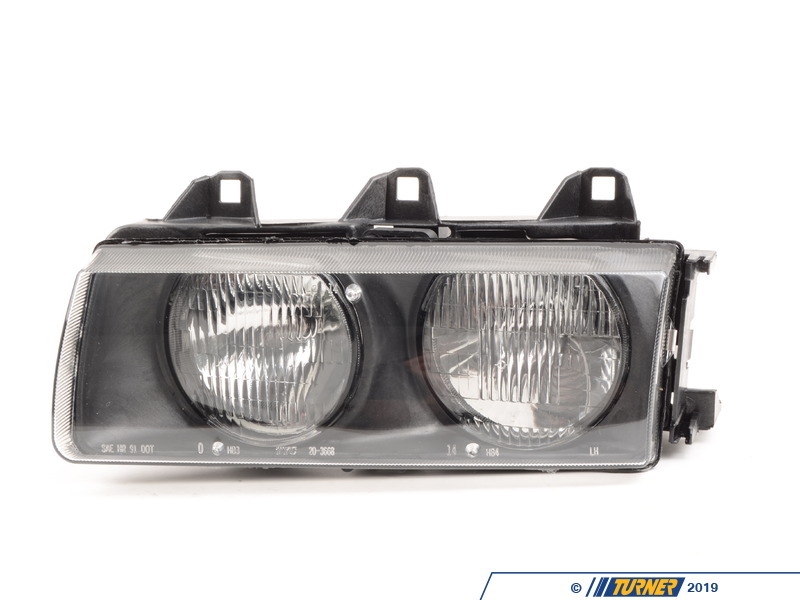 These replacement E36 headlights also include the frame for an easy installation.